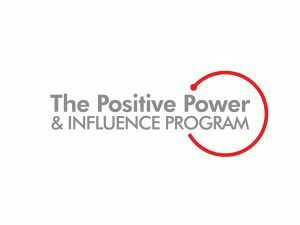 The Positive Power and Influence® Program is recognized by many corporations, companies and universities as the #1 Influence Skills Training program in the world. 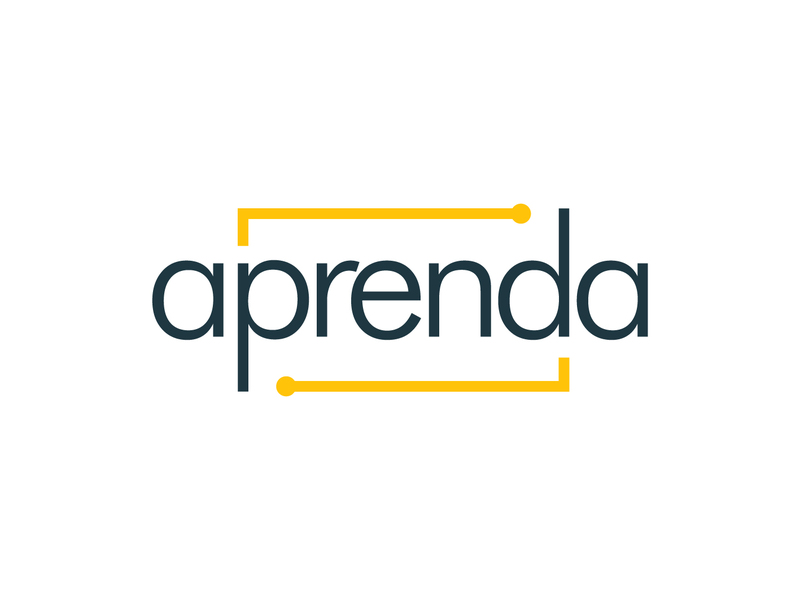 This customizable program has been delivered to over half a million participants and can be delivered by APRENDA globally in a variety of languages, as either a face-to-face classroom training or blended learning. 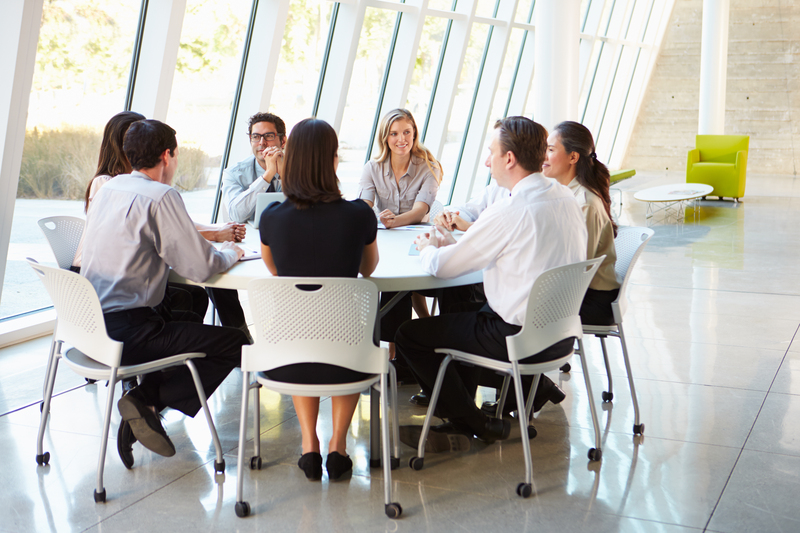 Through a fast-paced and highly-experiential delivery format, the program teaches the use of a variety influence skills as an effective way to balance “getting the job done” while building positive work relationships. Learn how to get things done through and with others without the use of authority, manipulation or negative tactics in this powerful influence skills course.